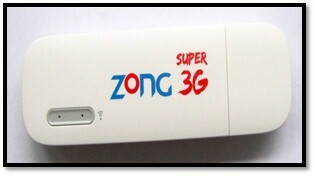 Zong recently launched 3G & 4G Mobile Broadband devices which include Dongle, Wingle, Mifi and Routers. Through this entry into the mobile broadband market, Zong is determined to provide its valued customers with highest 4G speeds and mobility in the broadband market. These devices offer amazing wireless internet speed, with the carpet coverage of 3G in 31 cities and the hotspot coverage for 4G in 7 major cities for now and 5 more in the pipeline. 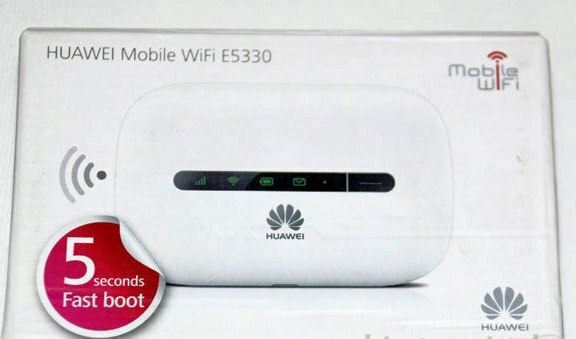 The speed offered on the 3G Mobile Broadband devices is up-to 21 Mbps whereas the speed offered on the 4G Device is up-to 150 Mbps. The important feature of these active SIM devices is their ability to be easily rechargeable. Moreover, you can control all the MBB devices with your Zong number in your smartphone. You can subscribe or change MBB internet packages on your device with this master number. Babar Bajwa Executive Director Commercial Zong, while introducing the broadband devices said, “Zong is proud to be presenting these broadband devices which will now provide our valued customers with an amazing new wireless 3G / 4G internet communication service experience. These devices will be convenient for plug and play in your laptops, tablets, smartphones, smart-TVs and computer access through your Zong SIMs.” In this regard, Zong is making sure it makes provision of 3G and 4G easier and more accessible. “Our customers can enjoy great speeds with 3G and 4G internet any time and at any place in around 40 cities towns and villages across Pakistan,” he assured. 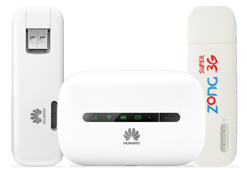 Zong has launched a diversified range of Mobile broadband devices which includes 4G wingle, 3G Dongle, 3G Wingle, 3G Mifi (Cloud) & 3G router in order to cater to needs of different target segments. These Zong broadband devices will be a useful addition to the latest internet tools to facilitate users in different segments including youth, professionals, Households & Corporates. Zong has taken a giant leap to ensure all devices are launched with a variety of packages to suit different market segments with maximum utility for each.